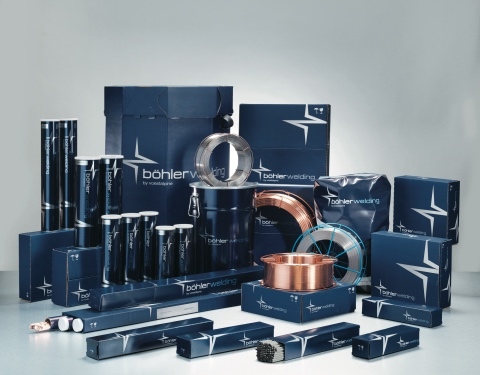 With over 100 years of experience, voestalpine Böhler Welding is the global top address for the daily challenges in the areas of joint welding, wear and corrosion protection as well as brazing. Customer proximity is guaranteed by more than 40 subsidiaries in 25 countries, with the support of 2,300 employees, and through more than 1,000 distribution partners worldwide. BÖHLER AWS type 308L and 316L welding consumables with a controlled weld metal ferrite content are designed to produce first class welds with reliable CVN impact toughness and lateral expansion at cryogenic temperatures. Despite the lower ferrite content, hot cracking resistance is good, also in the case of thick-walled constructions. toughness is guaranteed to be ≥27J and lateral expansion > 0.38 mm. The consumables enable fabricators to meet engineering and end user specifications. Typical applica- tions are found in LNG processing, storage and transpor- tation equipment, as well as other constructions for cryogenic service. 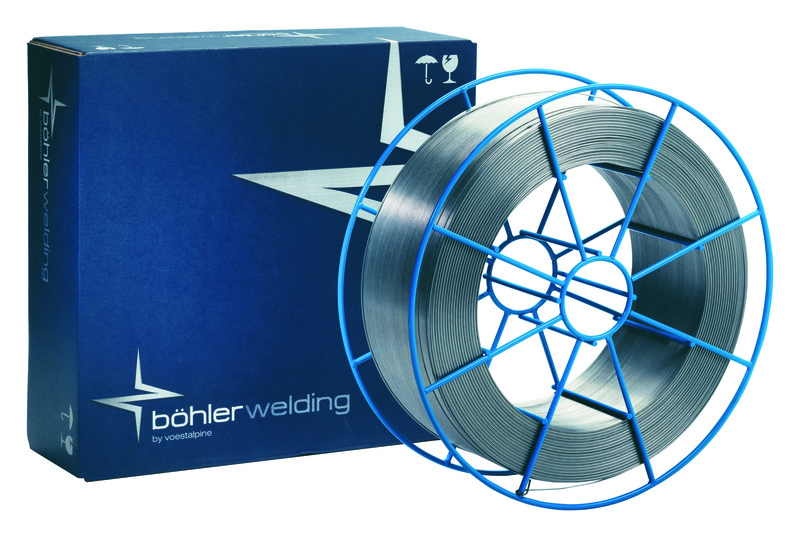 The BÖHLER range of LF products cover all commonly applied arc welding processes. With the brand new laser-sealed seamless cored wires, fabricators have the ultimate precision tool for the most demanding of welding applications. These advanced products perform at high levels of welding productivity and are extremely hydrogen safe, while the innovative fabrication technology and product concept enable superb characteristics for high duty cycle welding in mechanized and robotic applications. Latest laser technology is utilized for the precision-sealing. A unique product that combines the advantages of both folded and seamless tubular cored wires. 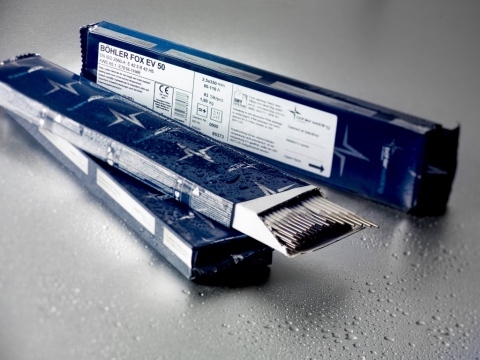 Böhler Welding DRY SYSTEM is the efficient alternative for costly climate controlled storage and handling procedures, providing “oven dry” stick electrodes straight from the vacuum packaging. DRY SYSTEM avoids the necessity of re-drying, and use of holding ovens and quivers in welding applications with a potential risk of hydrogen induced or hydrogen assisted cracking. Safe welding with low-hydrogen weld metal is assured up to nine hours after opening the vacuum pack.